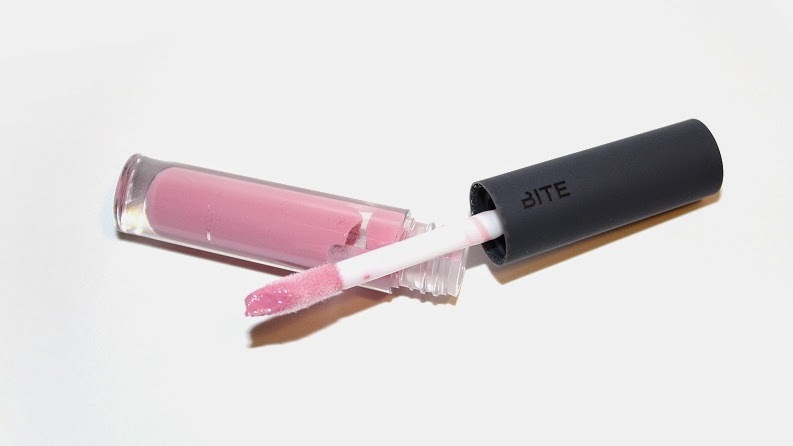 Bite Beauty recently released the Deconstructed Rose Lip Gloss Library. 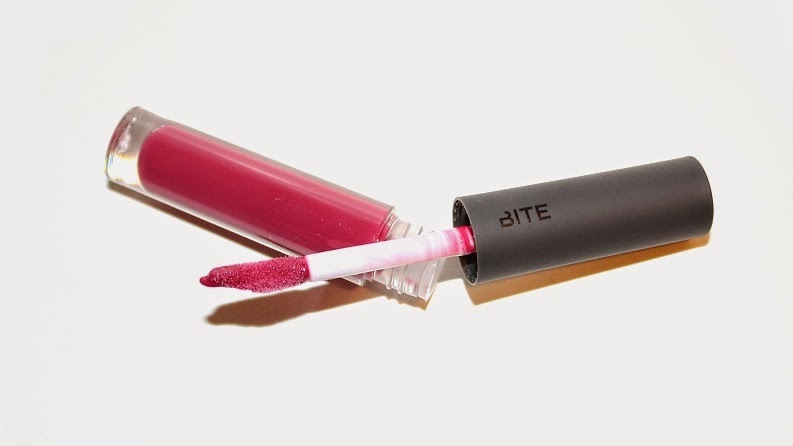 The library features 12 pigment-packed, rose-colored glosses, ranging from soft pinks to deep reds. 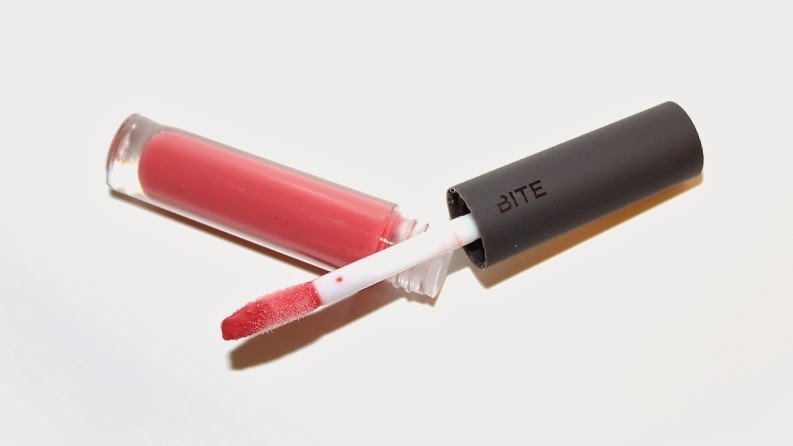 The website says, "Each high-shine, ultra-hydrating lip color is inspired by the timelessness and healing properties of its namesake flower. Lightly fragranced with a rose scent, each hue — from soft, ethereal pink to deep, striking red — is inspired by a blossom." 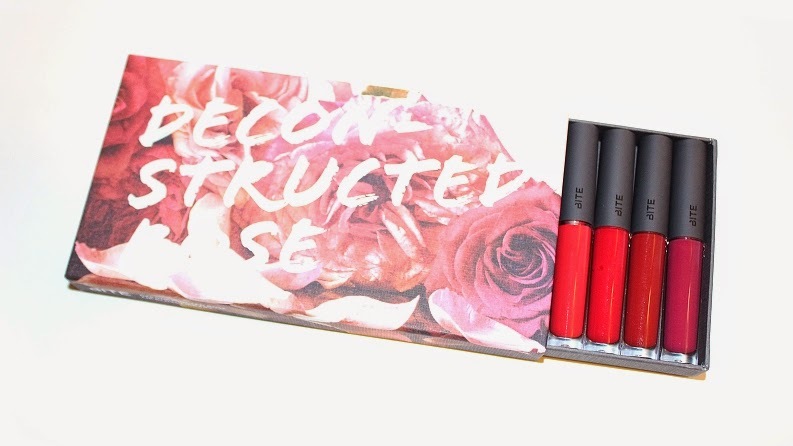 The Deconstructed Rose Lip Gloss Library retails for $49 USD ($53 CAD) and includes 12 deluxe size lip glosses that are 0.05 oz. each. This set is limited edition. * One is described as a light pink mauve. * Two is described as a rosey pink. * Three is described as a light coral. * Four is described as a raisin. * Five is described as a mauve. 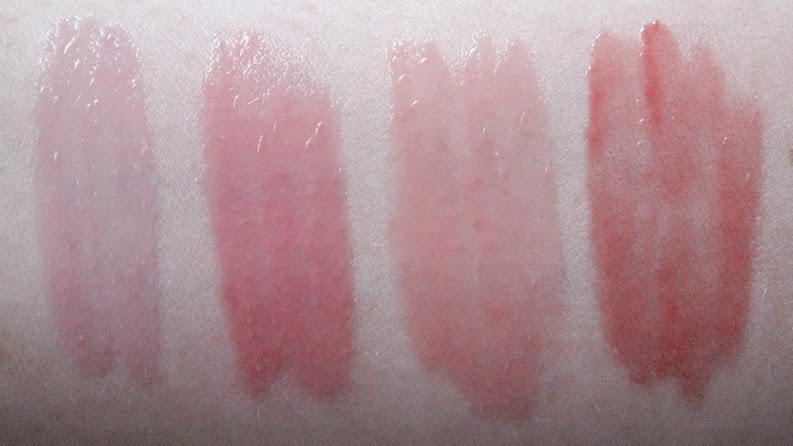 * Six is described as a dusty rose. * Seven is described as a dusty coral. 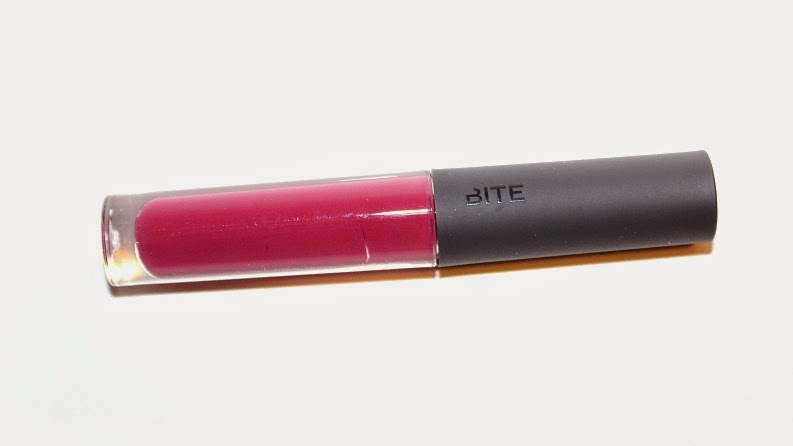 * Eight is described as a muted cherry. * Nine is described as a apple red. * Ten is described as a jewel red. * Eleven is described as a dark red brown. * Twelve is described as a deep purple. 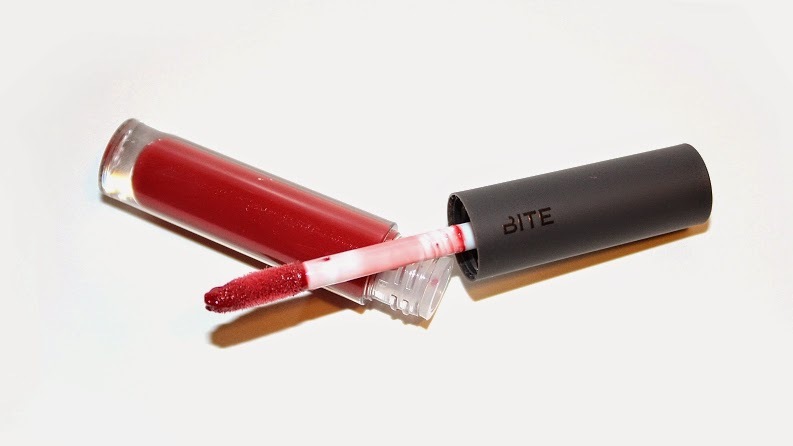 If you're new to the brand here are some facts: Bite is exclusive to Sephora and their products are free of synthetics, polybutenes and petroleum byproducts. All lip products are made with nurturing food-grade ingredients that are healthy enough to eat! The founder believes, "You eat what you put on your lips, so your lipstick should be good for you." The packaging is absolutely stunning, especially the cardboard sleeve. 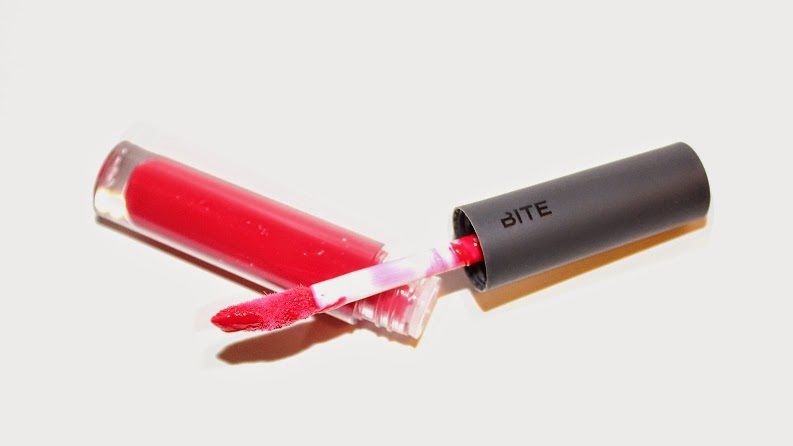 The tubes are a transparent plastic tube, with a silicone textured cap. 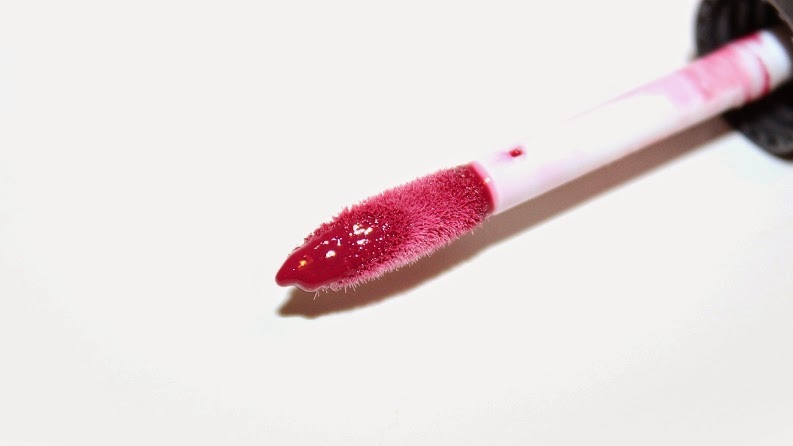 The lip gloss wands are flexible and have a unique shape that naturally hugs the lips while applying. 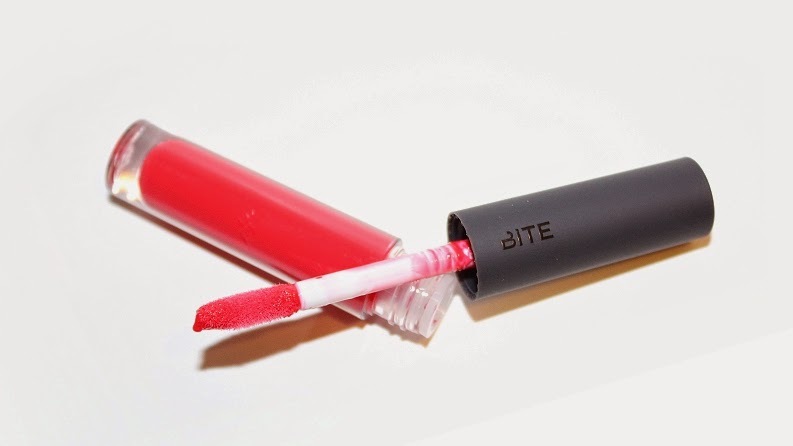 They are unlike any other lip gloss wand that I've seen. The scent is something to take note of, especially if you're sensitive to fragrances. 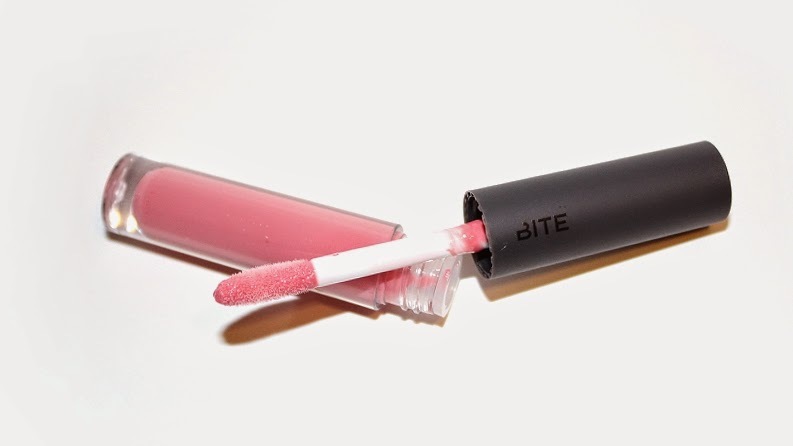 These lip glosses are infused with rose (flower) oil / extract, meaning they have a strong natural floral, rose scent. Personally, I wasn't a fan. I found the smell to be overpowering and at times, even made me feel nauseous. The strong scent does settle down after several (15 - 20) minutes, but the initial application is very strong and can be tasted. The product itself applies sheer, slightly uneven and although they are thicker and tacky, they don't leave your lips feeling sticky or goopy. 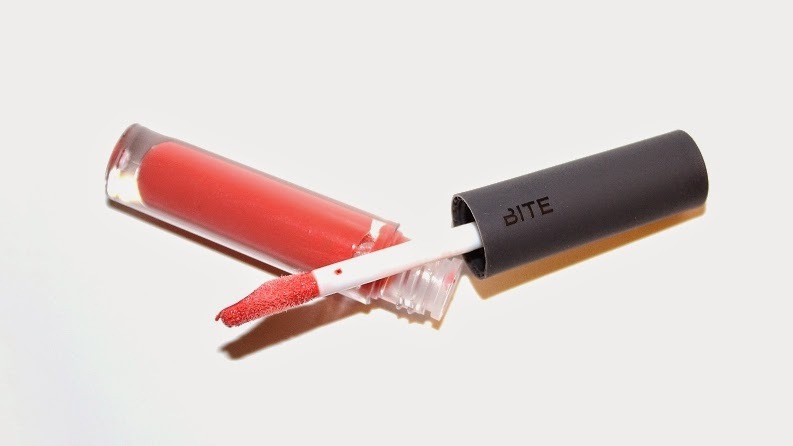 The formula felt slightly hydrating while on my lips and lasted +3 hours on me. 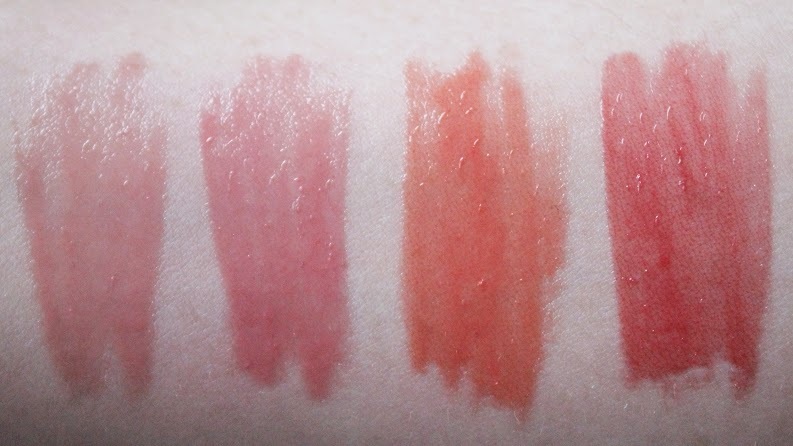 Because of the sheer pigmentation of the glosses, they tend to look more alike once applied to the lips than they do in the tubes. Overall, this is a decent set. I definitely think they could have thought up better names than one, two, three, etc. 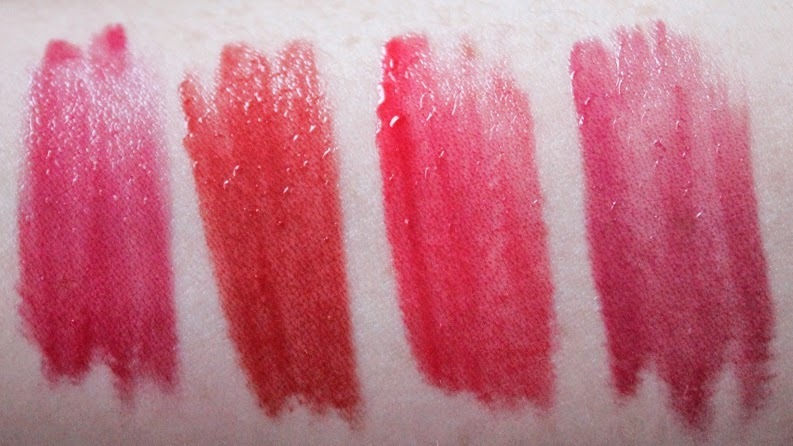 but I like the idea behind a dozen glosses in a spectrum of rose shades. 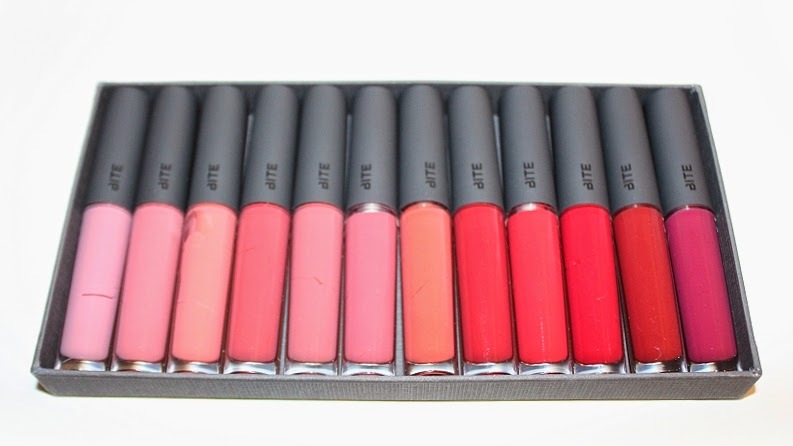 It's a good value set and the sheer nature of the glosses will be appealing to many people. 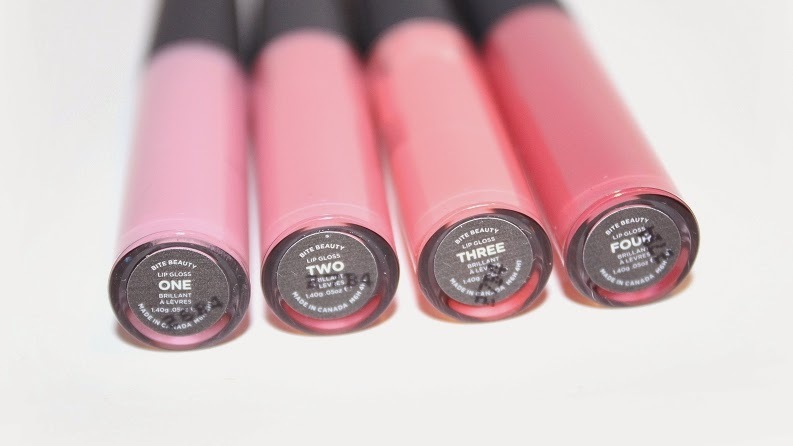 If you're a fan of tinted glosses and can get past the rose scent, I recommend checking these out! Can be purchased from Sephora Online and Sephora Stores for $49 USD ($53 CAD).